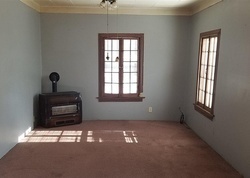 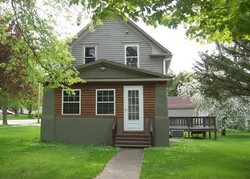 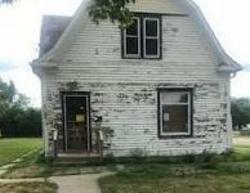 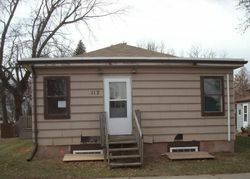 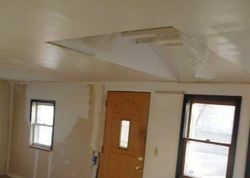 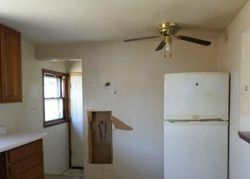 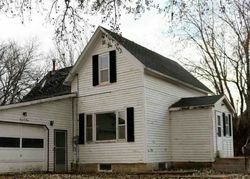 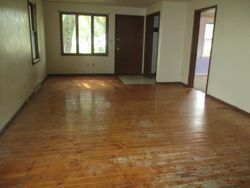 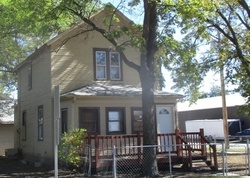 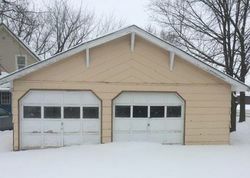 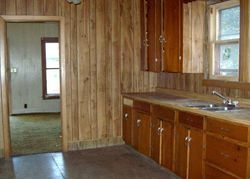 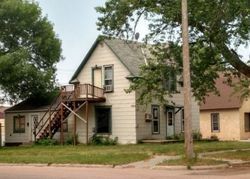 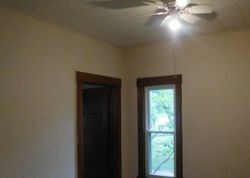 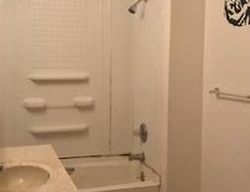 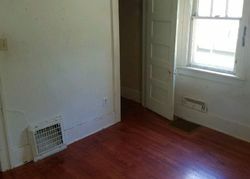 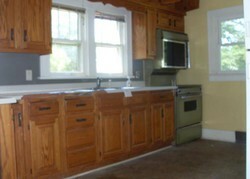 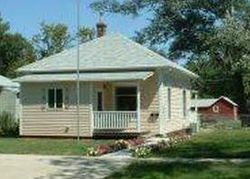 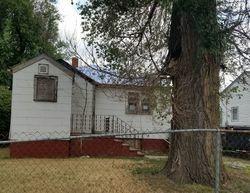 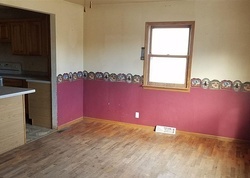 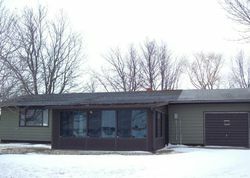 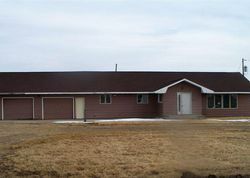 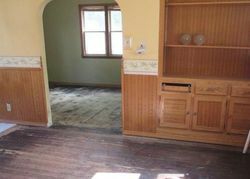 ForeclosureWarehouse.com shows the latest cheap homes for sale in South Dakota. 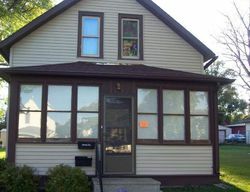 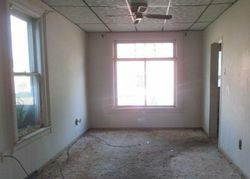 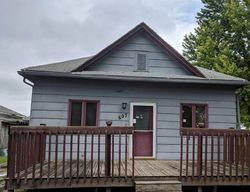 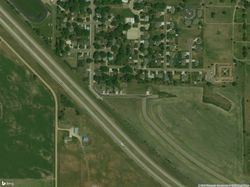 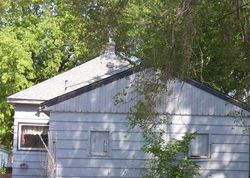 Simply enter a city and zip code in our search bar to gain access to ForeclosureWarehouse.com's South Dakota cheap homes database. 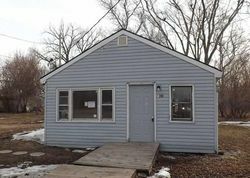 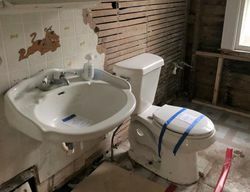 Copyright © 1998 - 2019 ForeclosureWarehouse.com, Inc.